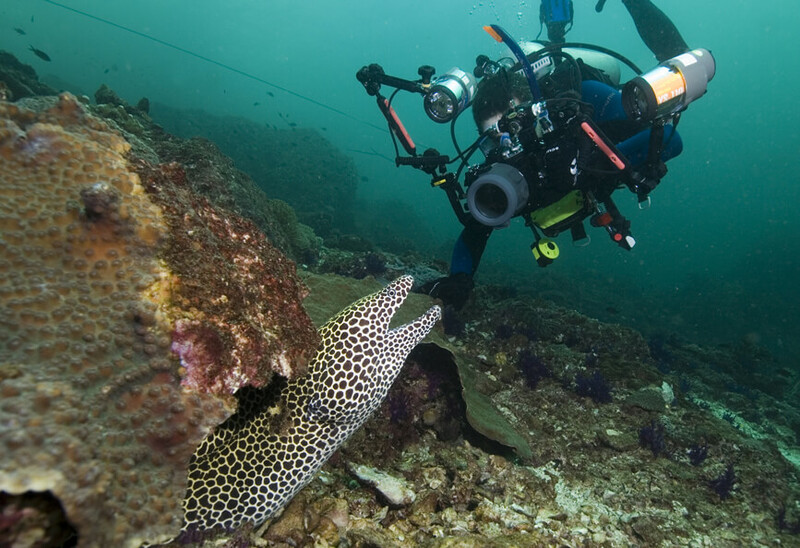 Among the diving specialties underwater photography is one of the most popular. Thanks to the advances in digital underwater camera technology and with so many underwater cameras to choose from, capturing images of your underwater adventure has become more fun than ever before. 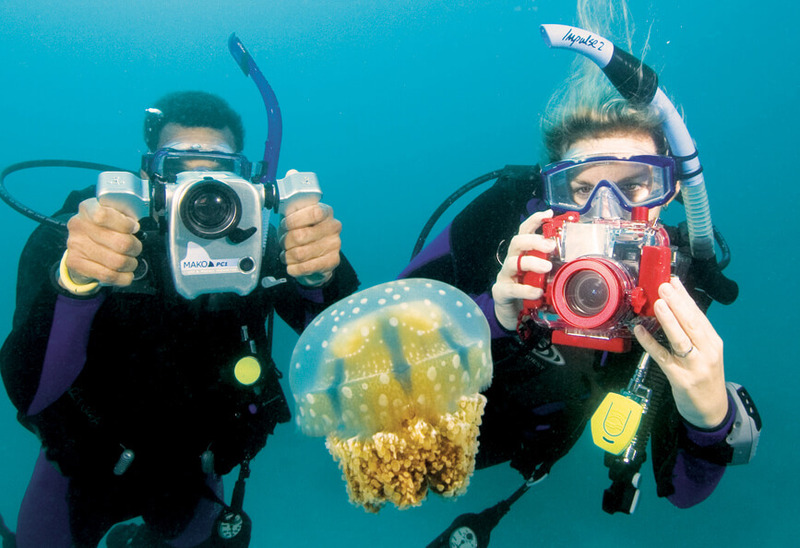 With your camera and your computer you will be able to capture the underwater world in an easy and quick way. During the PADI Digital Underwater Photographer course, you will learn how to use the SEA PADI method (Shoot, Examine and Adjust) that takes advantage of digital technology. The result is that you can produce fantastic photos in a fast, easy way. You will learn not only how to take the photos but also how to adjust and optimize them on the computer and much more. Course consists of two training dives from our purpose built dive speed boats at Al Boom Diving at the Le Meridien Al Aqah Beach Resort near Fujairah.